Summer season in Kerala (March - May) Summer season in Kerala begins in the month of March and continues till May. 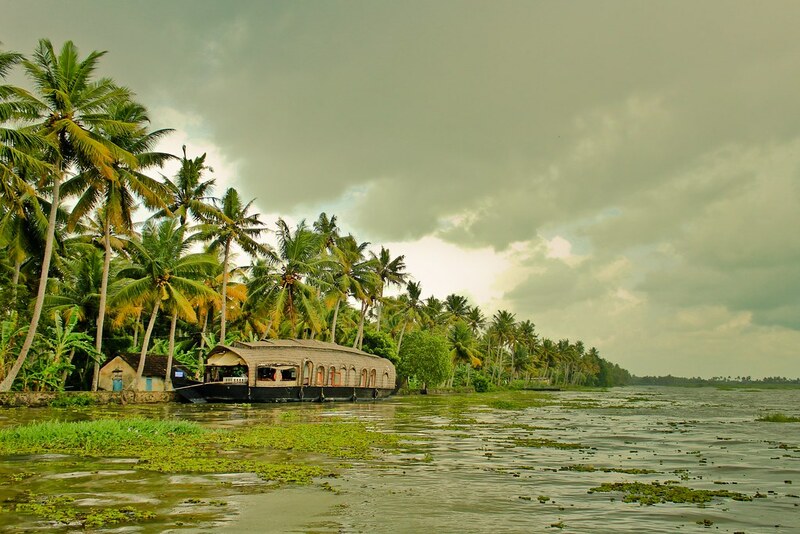 During the summer season, Kerala receives some rainfall and experiences hot and humid weather. However, it is not as bad as it sounds, thanks to the cool winds of the Arabian Sea for the relief. It is a good time to enjoy beach activities at the beaches of Alleppey, Thiruvananthapuram or enjoy sightseeing at the attractions of Wayanad, Munnar. Monsoon in Kerala (June - August) Monsoons in Kerala arrive in the month of June and last till August. Heavy rains add a fresher look to entire states and make it more alluring. Thunderstorms are a common feature of this season. It is an ideal time for experiencing Ayurvedic treatments. Also, it is a good time to enjoy sightseeing at different destinations of Kerala like Idukki, Kovalam and Wayanad..
Kerala is blessed with the beauty of natural hill stations, beaches, backwaters, pilgrimage, wildlife with many beautiful sightseeing and tourist attractions. We help you travel and enjoy these destinations.